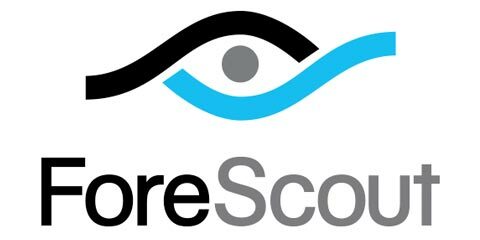 ForeScout CounterACT™ provides real-time discovery, control, monitoring and policy-based remediation of managed, unmanaged and non-traditional devices—with or without security agents. See more. Control more. ForeScout Extended Modules extend the capabilities of CounterACT to a vast range of system infrastructure and third-party security management tools. Orchestrate more. CounterACT Enterprise Manager provides centralized management and control of distributed virtual and physical CounterACT appliances. Manage more. ControlFabric™ Architecture enables CounterACT and other solutions to exchange information and resolve network, security and operational issues. Learn more.